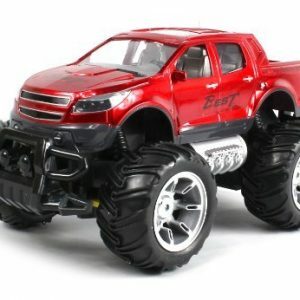 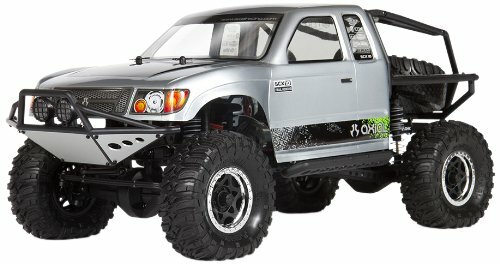 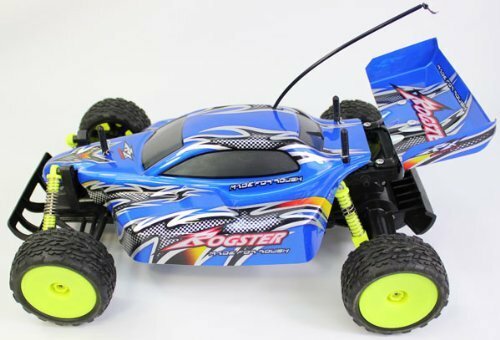 Take on rough-and-tumble outdoor terrain with the 1/10th scale EXTREME WORK-Rodster.This mean,radio-controlled machine features front and rear suspension,off-road tires,and high-speed performance.Do some 5min easy refit on the wheels and the car body,you get a bright new buggy or truggy. 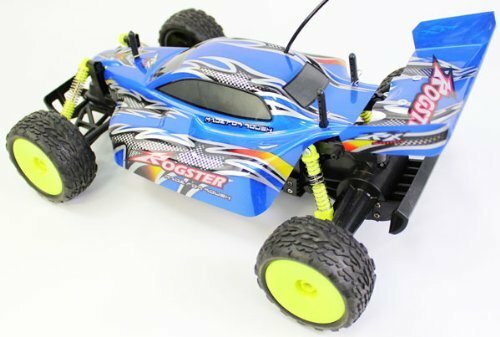 Take on rough and trmble outdoor terrain with the 1/10th scale EXTREME WORK-Rogster.This mean machine features a high-speed engine and independent shock absorbers for serious performance. 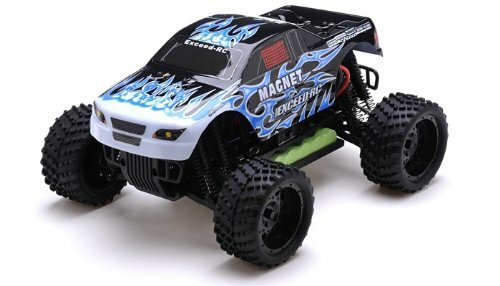 The wheel and trigger transmitter delivers excellent control. 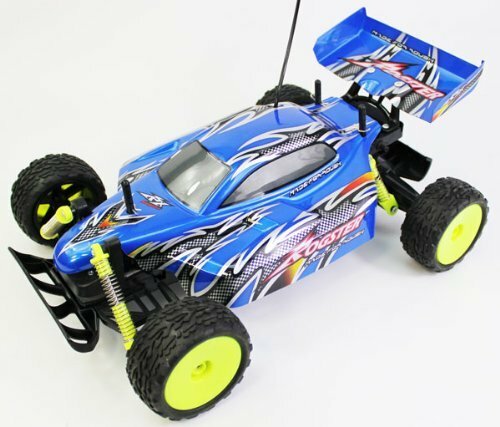 Do some 5 min easy refit on the car shell, you get a bright new baja or truggy. 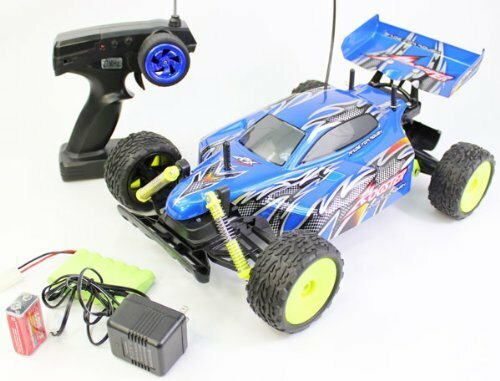 * Function: go forward/backward,turn left/right,suspension; * Battery option for car: 7.2V 600MA Ni-MH battery ( included), 7.2V 600MA Ni-CD battery ( included), 8*AA battery ( included), * Battery for transmitter: 9V battery ( included); * Frequency available: 27, 40, 49mhz; * Remote distance: about 30 meters * Playing time: 20 minutes.